Don’t worry because help is finally here! My dog Red has been living with dementia for over two years, and until recently her condition has been stable. Unfortunately her treatments are no longer working and I’ve been searching for an alternative…preferably drug free! 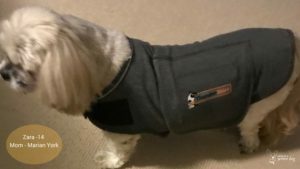 I came across this anxiety wrap called a ThunderShirt, and with an over 80% success rate, backed by science and a 100% money back guarantee, I was intrigued and had to learn more. If you like supporting companies that do good in the community, then you’re going to love this next feature. 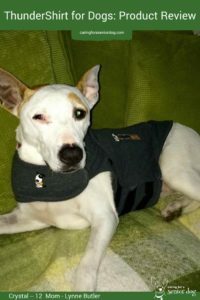 Thunderworks, the company that created this product, donates ThunderShirts to adoption organisations around the country. Selections for recipients are made monthly. How fab is that! The only “drawback” is there is no guarantee it will work for every dog, but they never claim it will. 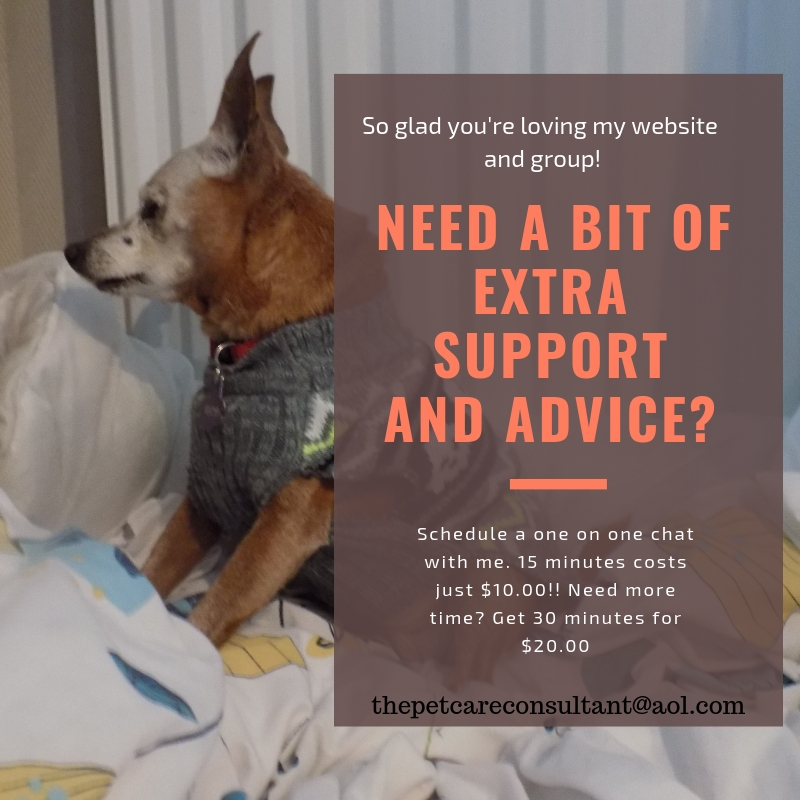 With its’ high success rate in treating dogs for a wide range of anxiety issues, and personally knowing many people who have seen amazing results, I highly recommend giving this product a try. 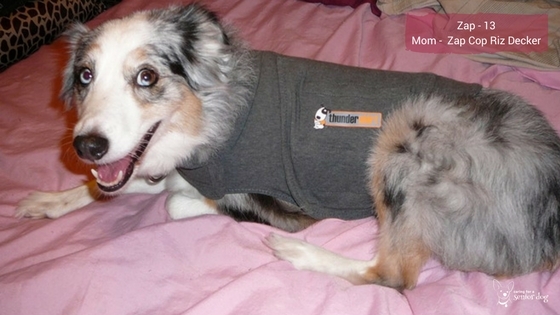 customers and pups as a testimonial, the ThunderShirt is that solution. With so much potential reward, how can you not take the chance? If it turns out it doesn’t help your dog there is a money back guarantee. They’ll even give you a refund if you donate it to an animal shelter…as long as you can prove it! 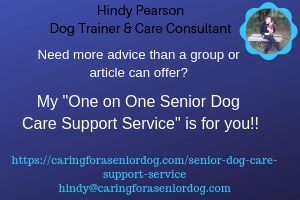 I am happy to recommend this product to anyone who lives with an anxious dog, and am particularly encouraged by how much it has helped dogs suffering from dementia (canine cognitive dysfunction). *There are affiliate links in this post, which means if you purchase anything I may make a commission. This has no effect on the price for you.